QX Mould dedicated in making basket mould, kitchen series mould, food container mould, flower pot mould, knife fork spoon mould, baby bathtub mould. QX Mould dedicated in making PP/PS cup mould, airline cup mould, crystal mug mould, disposable mug mould, wine cup mould, champagne mug mould. mould, thin wall cup mould. QX Mould dedicated in making flip top cap mould, anti-theft cap mould, thread cap mould, shampoo cap mould, cosmetic cap mould, cream jar cap mould. QX Mould dedicated in making cutlery mould, knife fork spoon mould, folding spoon mould, ice cream spoon mould, spork mould, stirrer mould. 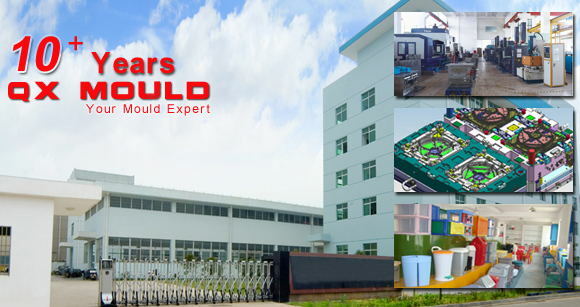 Our design and engineering staff have years of combined experience, reasonable mould structure, excellent cooling system, shorten the production cycle. QX Mould designers and management team have rich experiences and talented skills. We use imported machining equipments and high-quality mold steels, ensuring the mould accurate precision and production life and improve production cycle. With over 10 years experience in plastic mould manufacturing and offer high quality plastic moulds as well as mould solutions. 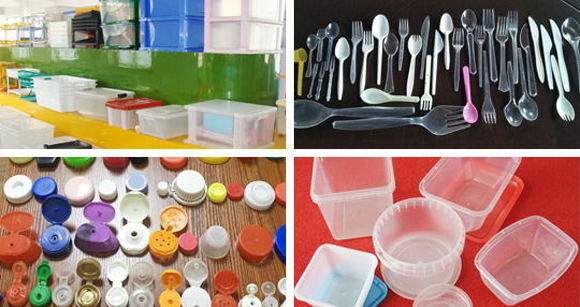 Is your business searching for a manufacturer of high quality plastic mould? Contact us today! We have sales representatives who are happy to open discussions with you on your current projects and concepts.